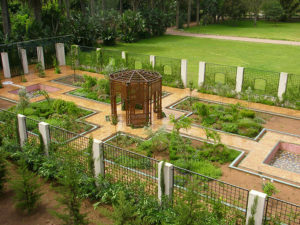 Med-O-Med collaborates with a Moroccan green architecture project, started up by the architect in charge, Layla Skali. Layla Skaly coordinates a multidisciplinary team consisting of architects, engineers and artisans, who are developing the project “House of Nature” in Morocco. 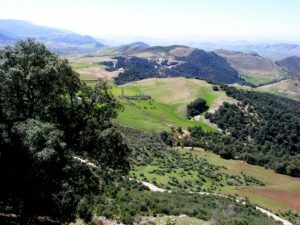 The project is aimed to support the local population through the construction of a multifunction, ecologic and sustainable complex, as long as the technical and traditional knowledge is kept. The project pretends to be a tool to boost professional sectors related to handicrafts and renewable energies. 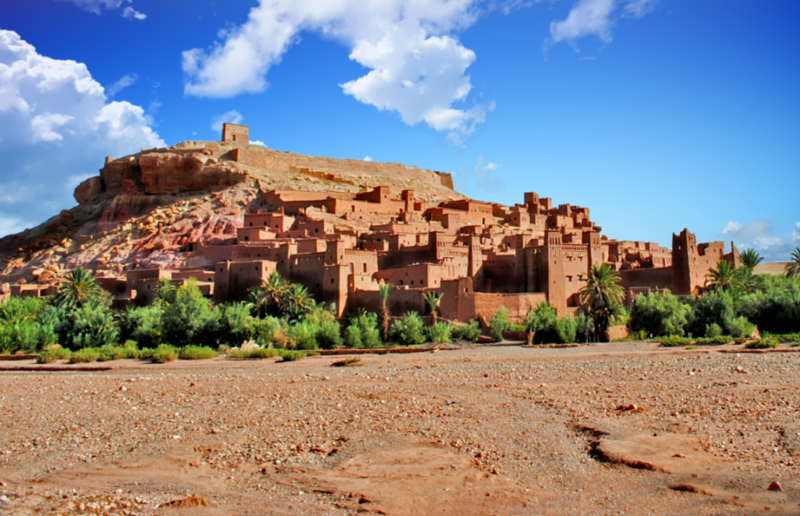 The project will promote the traditional bioclimatic architecture, starting by a pilot experience in the region of Fez-Boulman. 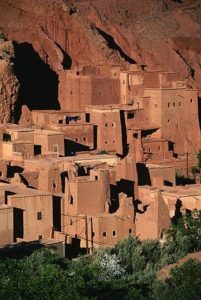 Previously, an international Seminar on Green Architecture in Morocco will be held in collaboration with the French Cooperation Agency, in the city of Fez from the 25th to 28th April 2012. The second stage of the project will be the creation of the “House of Nature”. This experience will imply community participation. Traditional materials such as stone, mud, straw, wool and wood; renewable energies (wind or photovoltaic) as well as the application of an optimized and responsible water management, will be also key factors to implement the project. 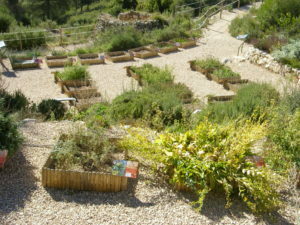 Capacity building, workshops and activities aimed to raise awareness will be organized in the “House of Nature”. Furthermore, the ecological agriculture and the handcrafts traditions issues will be promoted around the area. The main purpose is to recover the local knowledge, to train local people in building works, handcrafts and sustainable resources management. In addition, the experience is expected to be an example for the rest of the area, and in a long term period for the whole region. This entry was posted in News, Sustainable Development and tagged architecture, Morocco.